ABC International TV Channel now available on DD Freedish Platform, This channel replaced by Rishtey TV and Rishtey TV replaced with Gyandarshan-2 Channel. It Means Gyandarshan-2 has been removed from DD Freedish. Lynley Marshall has already signed deal. 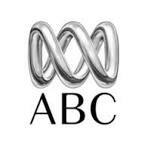 By this deal now Indian peoples can also watch about Australian culture, news and history etc. Although this channel is already broadcasting in about 40 countries across Asia. 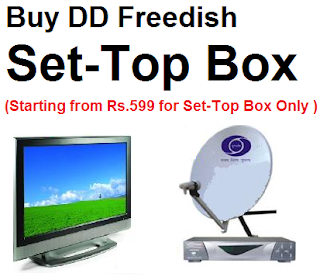 At this time DD Direct DTH carrying 59 TV channels which would be increase by December 2014. By this October 30, 2014 DD Direct Plus already going to be remove channel which are not renewing their subscriptions.